We are fishing company from Estonia, Peipsi Lake. 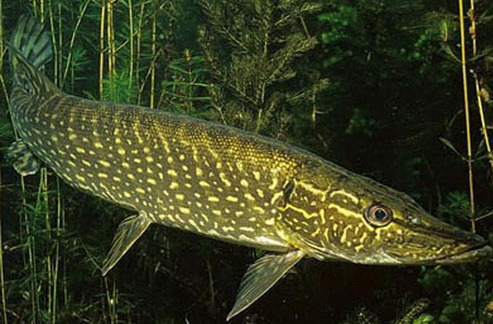 We can offer this kings of fresh fish: perch,pike, pike perch. If you are interesting in this kind of fish please contact with as.